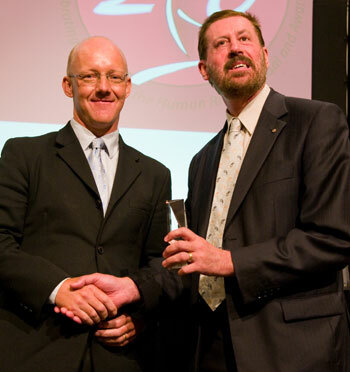 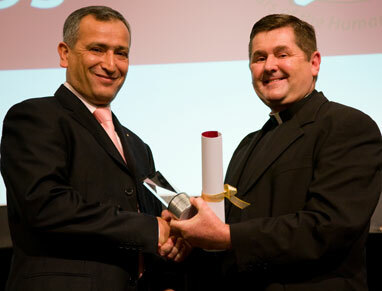 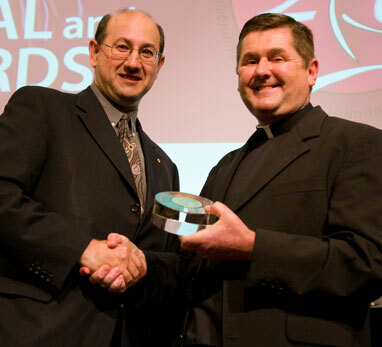 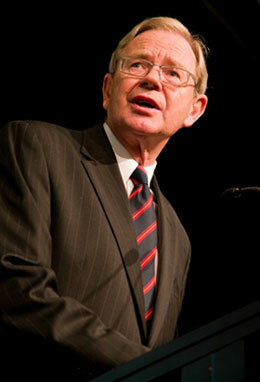 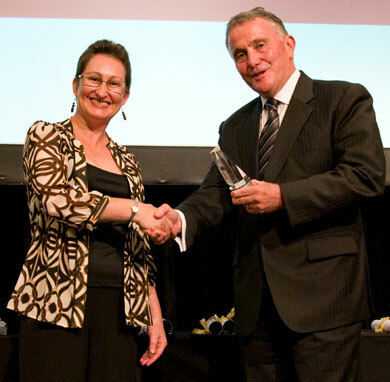 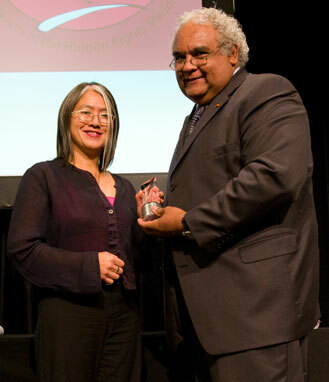 Since 1987, the Human Rights and Equal Opportunity Commission has recognised the often extraordinary contribution to Australian society of a wide variety of men and women committed to issues of human rights, social justice and equality through the annual Human Rights Medal and Awards. 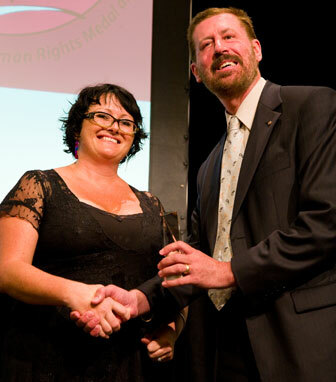 Each year we receive outstanding nominations for the Human Rights Medal and award categories (Law (sponsored by the Law Council of Australia), Community, Arts Non-Fiction, Print Media, Television and Radio). 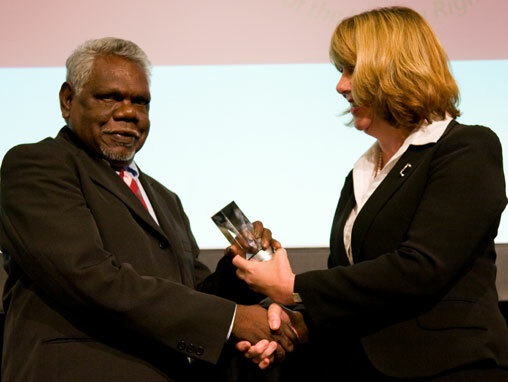 They may have made an outstanding contribution within their communities or through the practice of law, through writing books about human rights issues or through their work in the media.